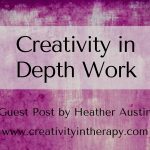 I’m happy to share another guest post with you to help expand your creativity in therapy. This post is from music therapist Maya Benattar. 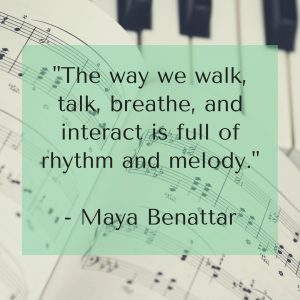 Maya shares why you should incorporate music into your therapy process and how to use mindful music listening for your own support and in your therapy sessions. 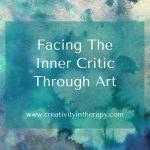 Be sure to read the next post about incorporating music and art therapy together. Human beings are, at their cores, musical beings. The way we walk, talk, breathe, and interact is full of rhythm and melody. 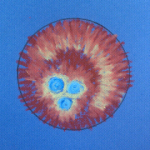 The experience of 2 (or more people) sitting in the therapy room can be likened to that of people playing music together – it can be cohesive and connected or chaotic and jarring (or something in between). You may not consider yourself a musical person, and that’s okay. Music is not about whether you can play like Beethoven or sing like Adele. It’s about connection. It’s about really listening deeply. It’s about allowing space for all possible emotions and relationships (and that are so many!). Music can hold all of that. 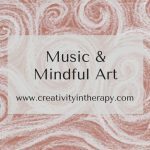 I strongly believe that music can help any therapist – you don’t have to be a music therapist – to tap into mindfulness and creative intuition and show up more fully with their clients. Here are 3 ideas to get you started. 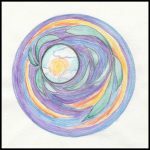 Mindful music listening for your own self-care. When was the last time you listened to music without doing anything else? Choose a piece of music and give yourself permission to just listen – without checking your email or writing client notes. Notice your breath as you listen, the instruments or voices in the piece, any feelings or images that it evokes for you. This can be a powerful and simple ritual before and/or after you see clients. Use the music as a way to tune into your own body, your thoughts, and your breath. Listen to music with your client. This can be a powerful experience for a client of any age. What would it be like to ask them if there’s a song (or instrumental piece or genre) that they feel connected to and then listen to it together in session? Depending on where you are in your process together, there is a lot that can potentially come out of this simple experience. It can be significant to slow down enough to simply listen and breathe together – see what you notice about the lyrics or the sound of the music. Perhaps ask your client what they like about the song. See if you can notice how the experience shifts your experience in the therapy room with them. 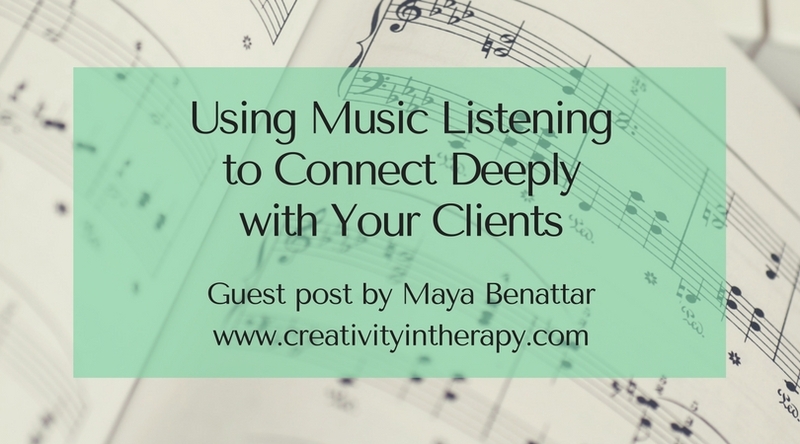 Listen to music as a way to process (“or deeply hear”) your clients. 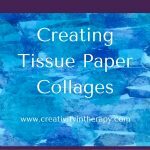 You can explore this for clients you’re feeling stuck with, or just as a creative, embodied way to experience your clients after or between sessions. 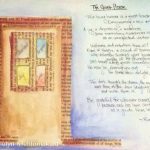 Some questions to consider – what energy or emotion have they left in the room? In you? What song (or piece of music) can hold that and give voice to it. What instrument / genre / song does a client remind you of? When you listen to the music – What is it like for you to simply listen? What does it bring up in you (thoughts, feelings, images/associations)? Often times, you may be able to tap into a deepened sense of awareness by listening to your client in this way. I hope these ideas help you integrate music into your work as a way to connect more deeply with your clients and with yourself. Let me know in the comments which ones you tried and what kind of music helps you stay connected and grounded. Maya Benattar, MA, MT-BC, LCAT is a music therapist and psychotherapist in New York City. 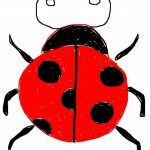 She helps overwhelmed and anxious women learn to be gentler with themselves, slow down meaningfully, and connect deeply with their creativity and power. 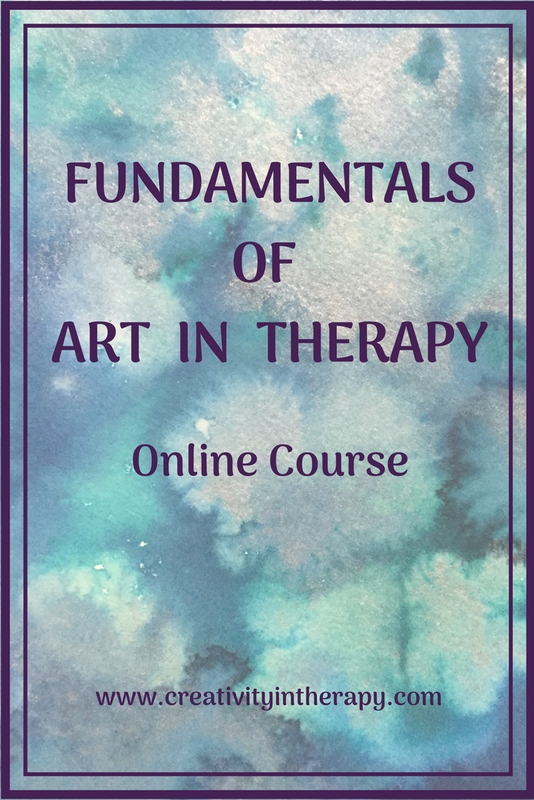 In addition to her therapy practice, Maya also provides supervision/consultation for therapists who would like to reconnect with their creativity and intuition. 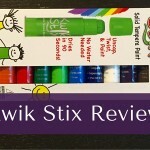 She is passionate about music, mindfulness, and messy play as ways to feel connected and calm amidst our busy lives. For more information, please visit: www.mayabenattar.com and sign up to receive Maya’s free guided relaxation audio track at: www.mayabenattar.com/guided-relaxation. I have been having ‘recording sessions’ with a patient for several years. He is a very good song-writer, and it has helped his self-esteem that I enjoy his music and help him to preserve it (this is a state mental hospital and locked facility). It has also motivated him to follow rules and do what he is supposed to do to move forward in the system. However, his treating psychiatrist is violently opposed to this process, and has succeeded in having it stopped, and said she thinks it is unethical. I was wondering if you could lead me to any research literature supporting activities such as this in treating mental health patients?